New construction! 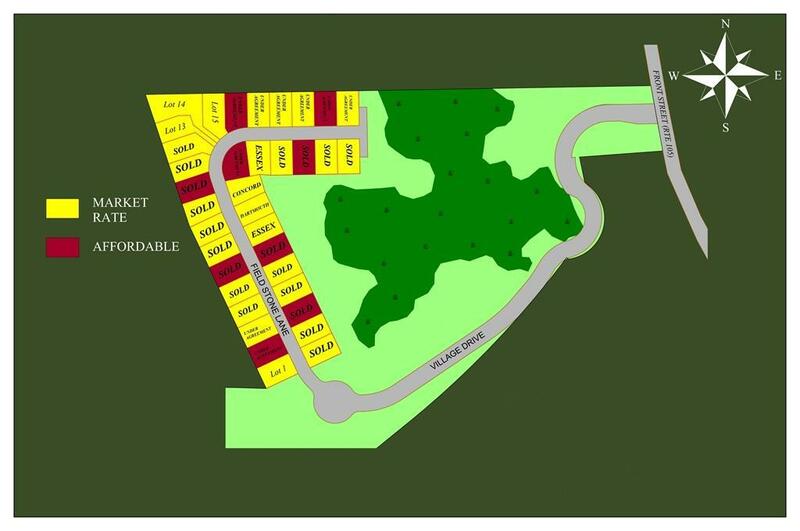 Located on lot 26 (see site plan map) this 7002 sq ft is lot available in Sippican Woods, Marions newest subdivision! .The Essex is a 3 BR, 2BA Colonial style home boasting over 1,500 SF. Master BR retreat is complete with a bathroom, his and her walk-in closets andcathedral ceiling. Standard features include granite counters, beautiful wood cabinets and hardwood floors. Enjoy spending time outdoors on a charming farmers porch in the front of the home or a deck off of the kitchen overlooking the back yard.